Mark your calendar to attend the August 3, 2016 groundbreaking ceremony for H.T. 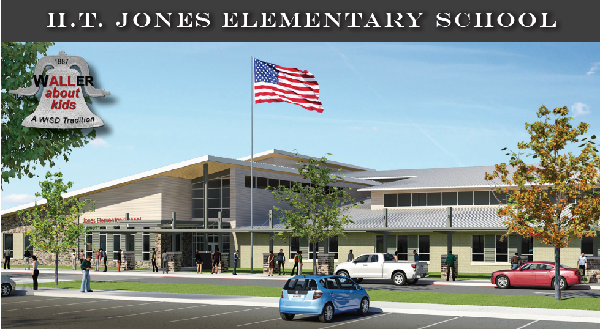 Jones Elementary School. Click for more information.